July 23, 2018 (Last Updated: March 9, 2019) - As an Amazon Associate I earn from qualifying purchases. One thing I always really like to do in a series is to look for inspiration from around the internet. It gives me an opportunity to get in sync with the going ons of the thing I am covering AND we get to feature bloggers that I like and admire. 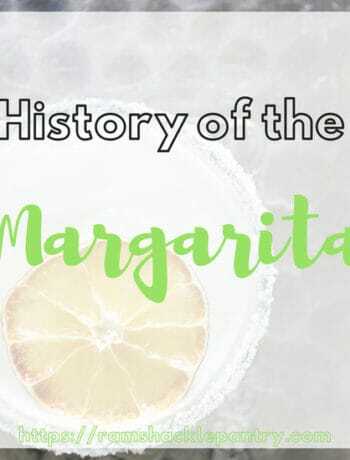 We are just getting going in our Margarita series and I thought it would be fun to look further into one of the stars of the margarita… TEQUILA! 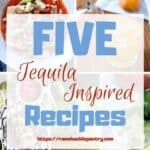 So, today, we feature five tequila inspired recipes from my fellow food bloggers! Enjoy! I would like to say that I live La Vide Loca, but I cannot lie. I am sitting here at 8:55 pm and contemplating bedtime. I can, however, pretend by having a La Noche Loca Cocktail that has been cooked up from Linda and Christina’s blog. This mother-daughter team have mixed up a storm with this drink. 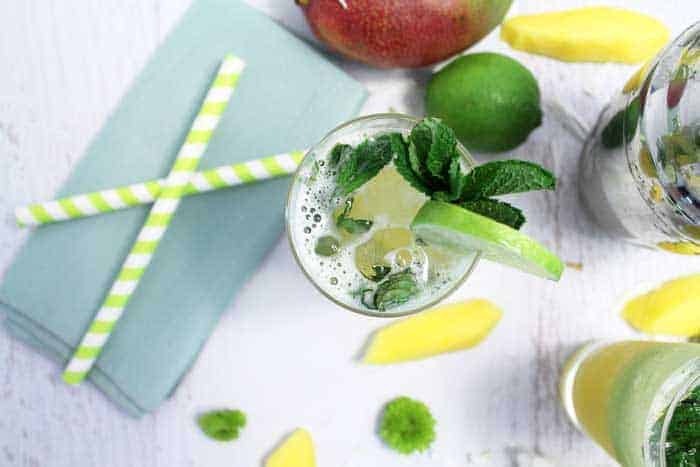 It is almost like a mash-up of a mojito and a margarita that crashed into a mango. 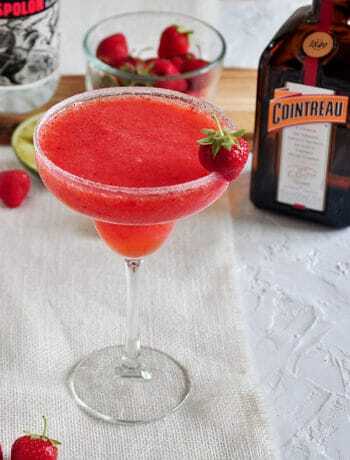 This is a fruit-filled, tropical cocktail that is sure to delight your taste buds and give anybody a glimpse of the wild side. Tequila and Tacos. Two words that soothe my soul. 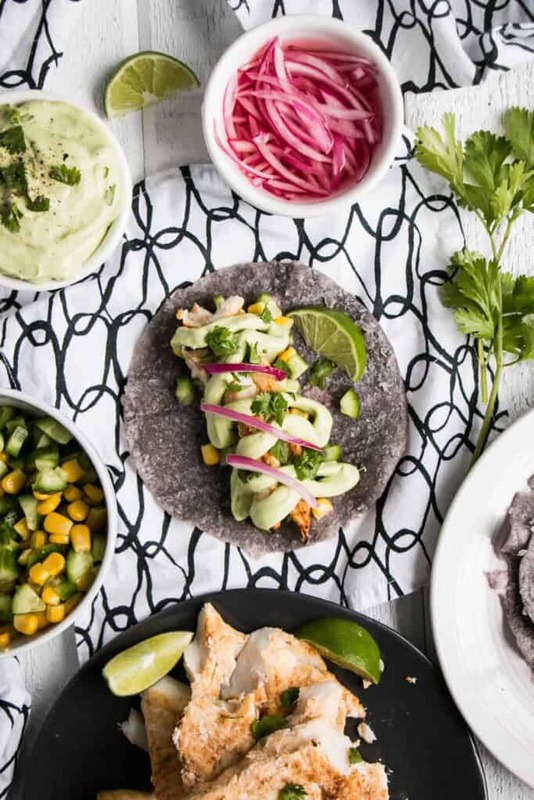 Samantha puts them together in this delicious Grilled Tequila and Lime Fish Taco recipe. Fish tacos always bring me back to San Diego (one of my happy places) and we do get them up here in the tundra of Fargo, ND… so I can get a taste here and there. OR, I can just make my own! Doesn’t the avocado sauce on top look divine? Check this recipe out! Four sons? I would need these cupcakes and a side of tequila on top of that. HA! We are in the middle of our Margarita series and this dessert is a fun way to express margarita flavors. I included them, as I thought Meaghan did a fabulous job of incorporating the full margarita ingredient list into these cupcakes and they look so darn cute. 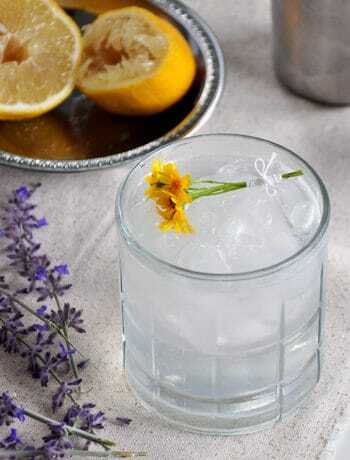 This is a pretty cocktail and it has plenty of great flavors. 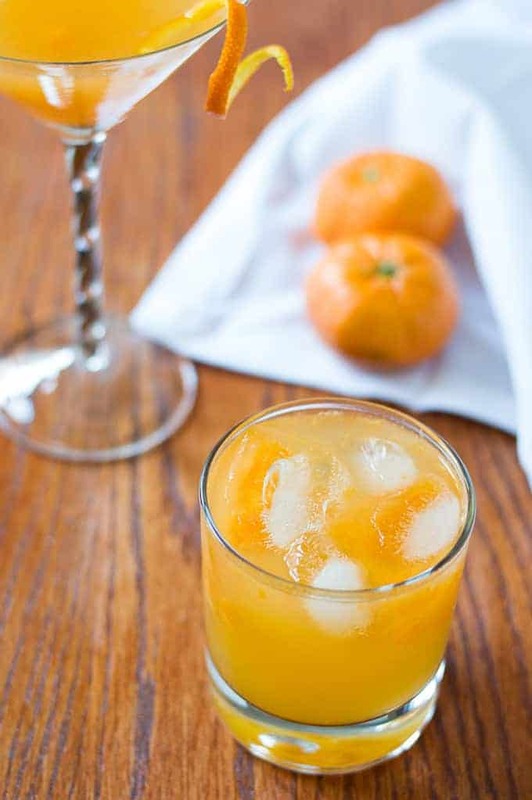 Besides the flavors from the title, it also uses a Ginger Liqueur. I love ginger and it probably ends up in something I eat or drink just about every day of the week. I haven’t done it yet, but I have a free keg in my keezer (freezer that holds kegs… usually of beer) right now and it would seem like an easy thing to get some ginger ale up in that mother. THIS DRINK, however, has lots of good tastes going. Marissa might call herself a loud Greek, but if she is mixing this up, she is invited over anytime. Hey, if you guys and gals are looking for other great recipes, check out my Yummly Publisher Page! 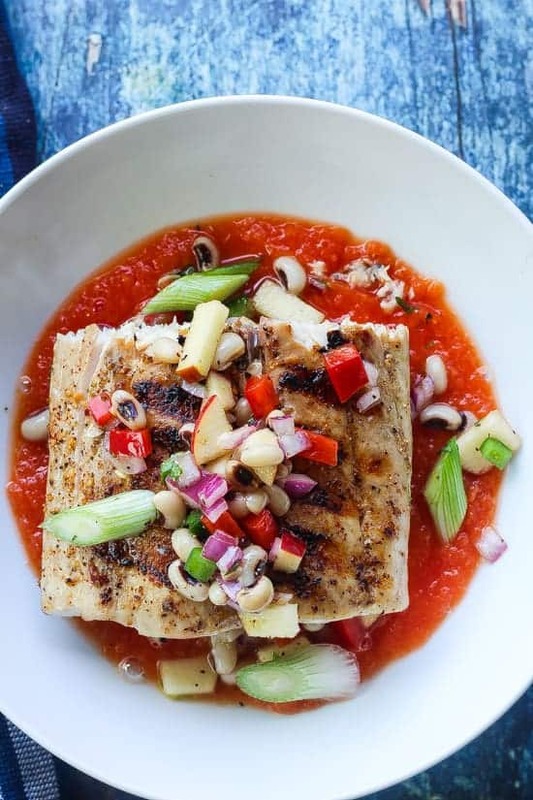 I have been a member of Yummly for a while, but am just now getting around to letting you know that I actively use, and share, Yummly recipes. Additionally, you can press the Yummly button on any of my recipe pages and it will get shared with Yummly users. Make sure to sign up and get Yumming today! There we have it. Our five tequila recipes. Feeling inspired yet? I am! If you can’t find one here you are looking for, make sure to check out Yummly or Recipe Lion (another one of my favorites) for great recipes! I really hope you give these blogs a visit and try each of these recipes. 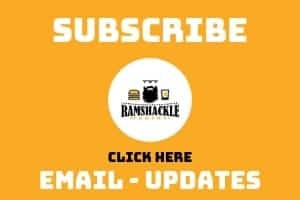 If you like what we are doing here, please subscribe to get updates via email and follow me on Instagram! Drooling here! I am so ready to dive into every one of these recipes from cocktails to dinner to dessert. What a scrumptious collection that I can’t wait to try!